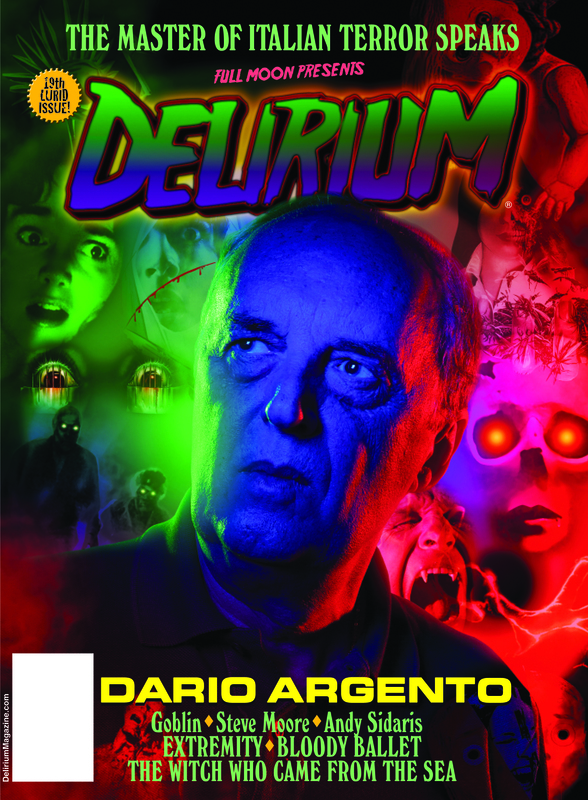 DELIRIUM #18 is now shipping to fans and subscribers and we’re giving you a taste of the Cronenberg-centric goods inside. 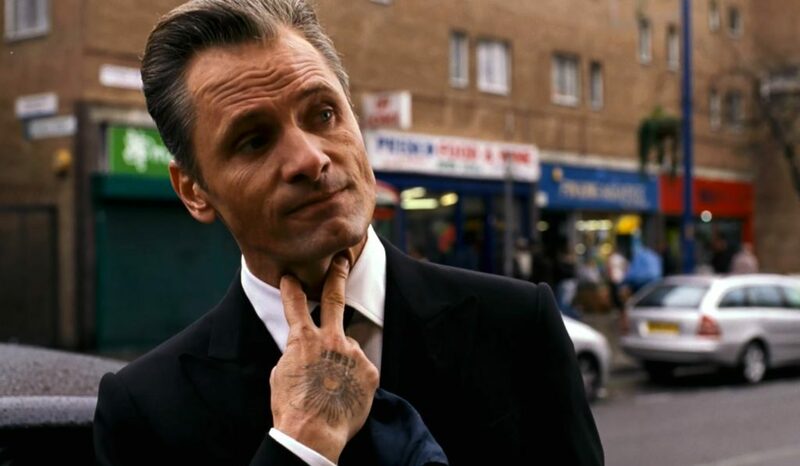 Here’s a piece discussing a pair of David Cronenberg’s non-horror/sci-fi shockers, both starring DC’s modern-day muse Viggo Mortensen: A HISTORY OF VIOLENCE and EASTERN PROMISES. 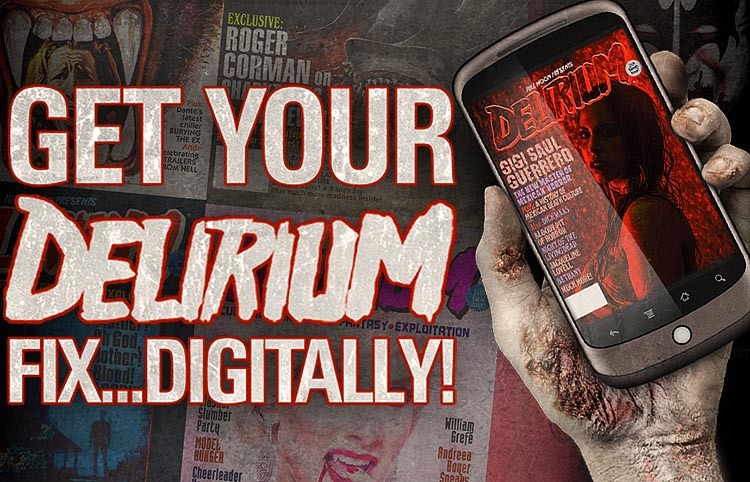 Have a read and order your copy of DELIRIUM #18 and one of our many awesome back issues here!